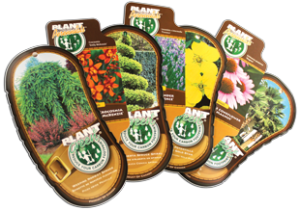 Interested to know what we have available here at Inline Nurseries? Contact us to start receiving our weekly lists. Are you an existing customer? Click below to view your targeted availability lists. Are you a member of a buying group? Click below to see your seasonal specials.